Our real estate group is looking forward to chatting! 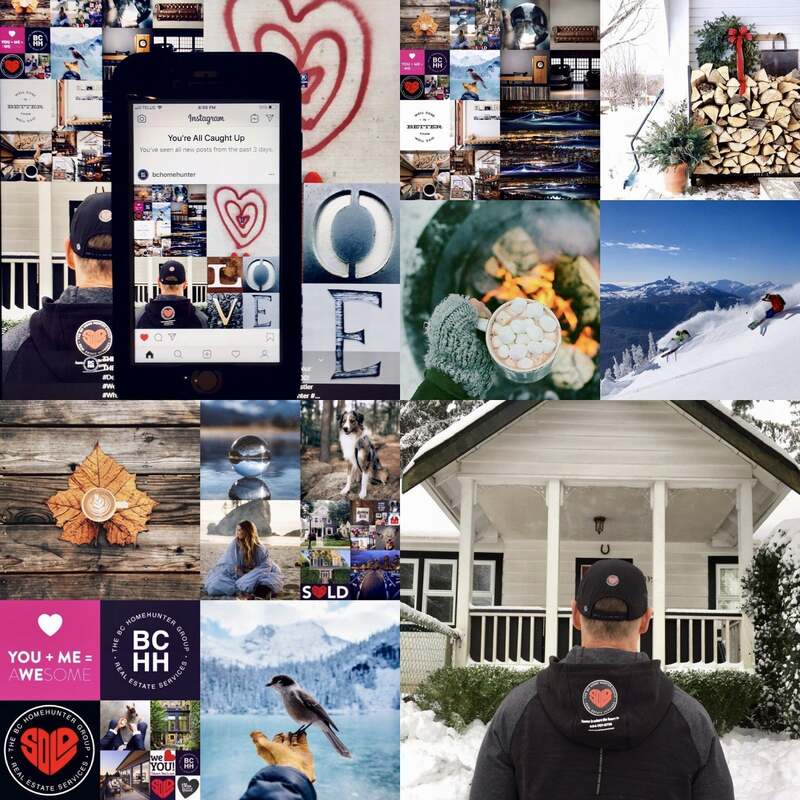 was built to be a company that is invested in the success of the people and communities of our truly remarkable province - not because it would increase our profits, but because we care and #WELOVEBC! 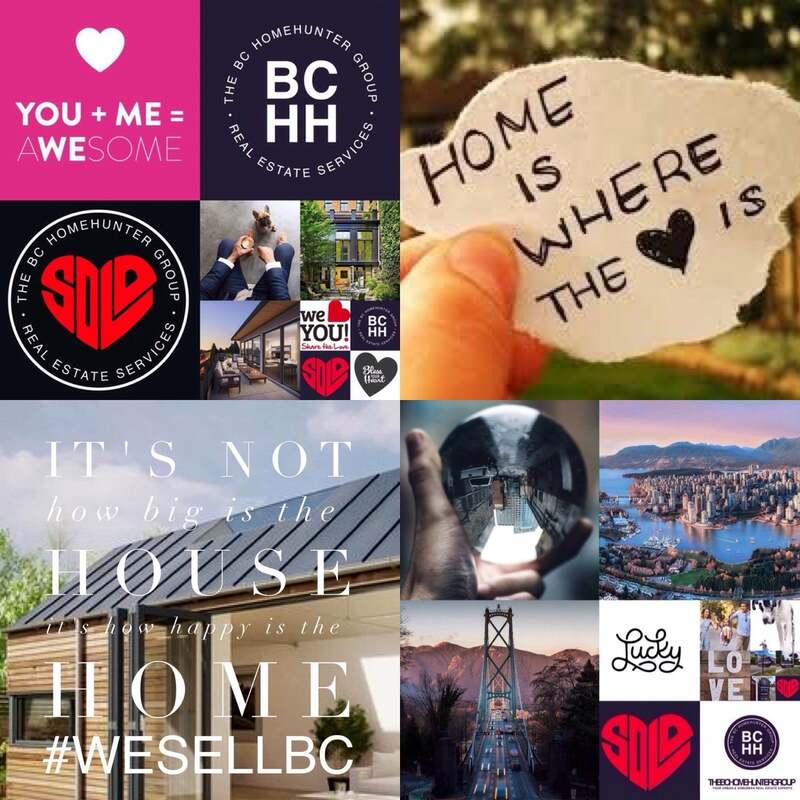 This goal was set in 2004 and remains true to this day: building a company that focuses on fostering a unique culture and gives ALL British Columbians a voice through our unique brand of real estate. An expample is our Follow Your Heart referral and charity program, designed to simply give back to you and the less fortunate. We are a community of professionals and dreamers, who have come together to change an industry that needs changing from the inside out, make a difference in our communities and support our neighbours. Each and every one of our clients never feel unsupported, our levels of transparency leave nothing on the table. With our group everything matters! 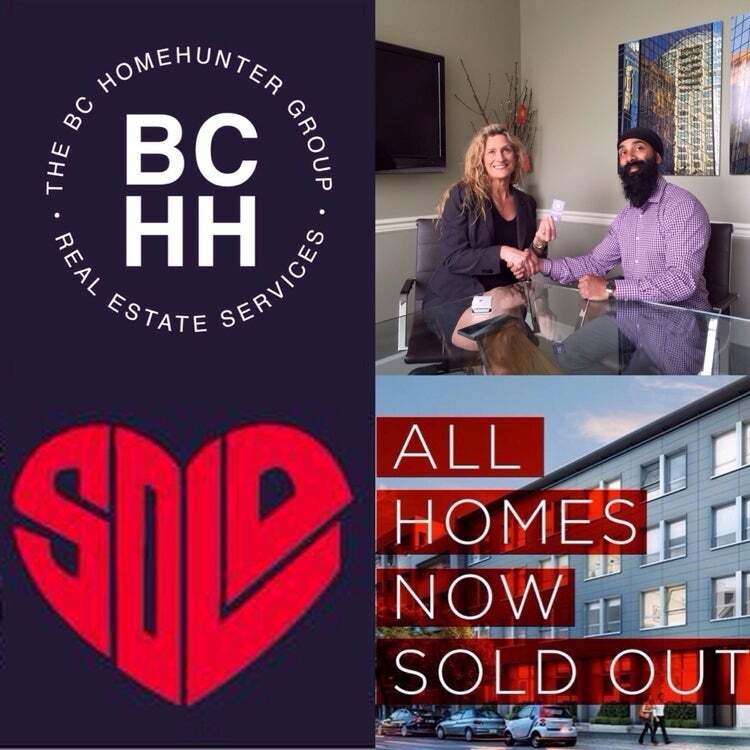 604-767-6736, text or email Mandeep and my team at The BC Home Hunter Group for our complimentary trademark "Truth About Real Estate - Home Evaluation." FORMFIELDS AND TYPING INTO THEM MAY NOT BE YOUR THING. You might instead prefer the phone. Voice to voice action. Or a good old fashioned email. Whatever the case, we still want to hear from you. So please call or send us a note. Use the info below to do so. And we'll get right back to you - 604-767-6736.